The MCERC Manatee Project will soon have a citizen science element which will provide an opportunity for people to share images of manatee in MCERC study locations. Please be patient while our volunteers create this overview page and continue to build the MCERC Manatee Sightings and Catalog FaceBook page. 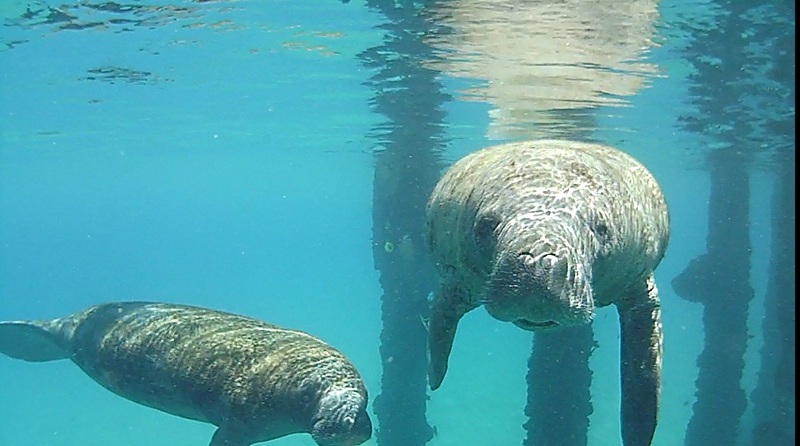 Conservation minded citizens with images of manatee will soon be able to contribute to the MCERC Manatee Project directly.